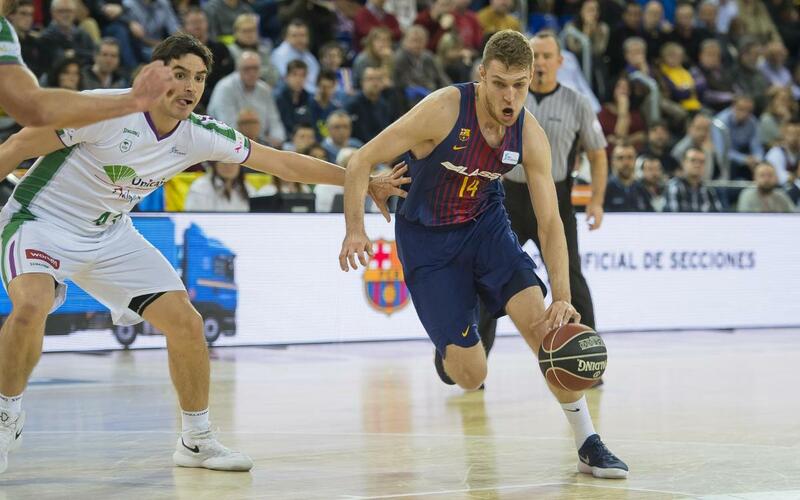 Barça Lassa gave everything but they were unable to overcome Unicaja Málaga at the Palau Blaugrana. An amazing comeback appeared on the cards in the final seconds but it was not to be for the home side despite 17 points from Oriola and 13 from Pressey. The visitors began the contest by rushing into a 14-6 lead with Barça Lassa on the back foot from the start. Nedovic was in fine form for Unicaja from the three point line with Sito Alonso’s side continuing to struggle as they went in 46-27 behind at half time. After the break Unicaja attempted to manage their lead which was chipped away little by little by Barça Lassa. In the final minutes an unlikely comeback appeared on the cards as the home side pulled themselves to within three points. However, the visitors managed to hold on and prevented Barça from recording a fourth consecutive win in the league.